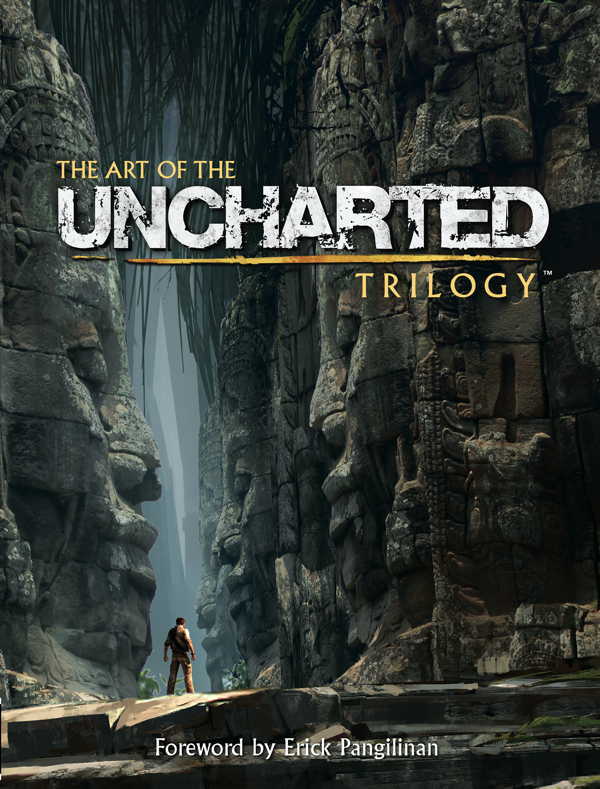 A 400-year-old clue in the coffin of Sir Francis Drake sets a modern-day fortune hunter on a search for the lost treasure of El Dorado, leading to the discovery of an uncharted island in the middle of the Pacific Ocean. 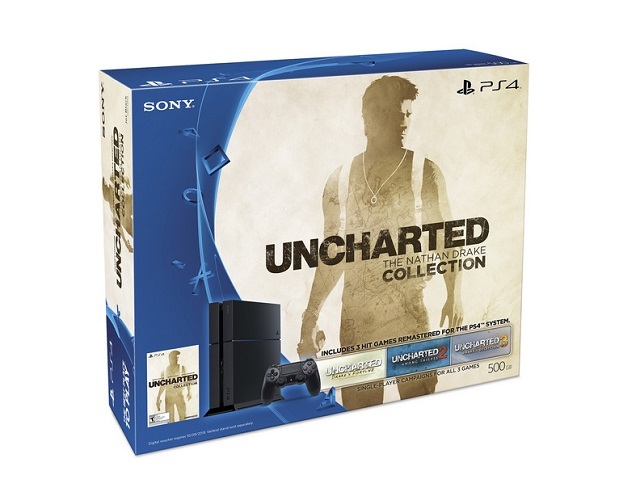 9/4/2015: The Uncharted: Nathan Drake Collection PS4 Bundle will be available on October 9th. 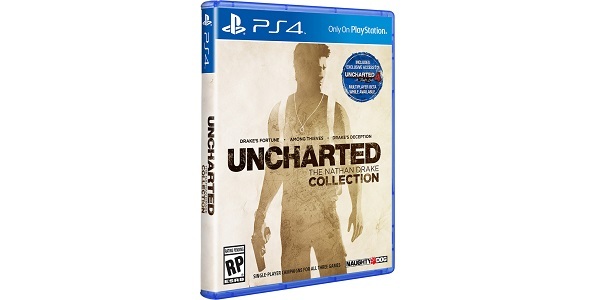 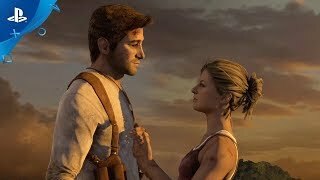 6/4/2015: Uncharted: The Nathan Drake Collection, which includes the three Uncharted games released on the PS4, will be available on October 9th. 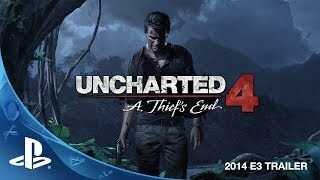 6/9/2014: Uncharted 4: A Thief's End is coming to the PS4 in 2015.